The Office of Sustainability works with university administration, faculty, staff, and students to heighten awareness for and identify, implement, and assess sustainability practices across the campus. The Office of Sustainability's vision is to have UNO integrate sustainability - concern for people, the environment, and fiscal responsibility - into everything that we do. 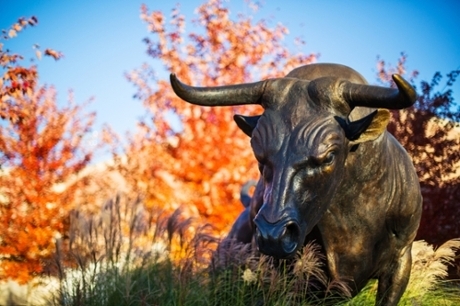 Get to know the people, groups, and supporting documents driving sustainability at UNO. Find all the sustainability reports and assessments regarding sustainability at UNO. Check out our tools that demonstrate UNO's commitment to energy conservation, environmental stewardship, and sustainability. Resources to learn how UNO is addressing sustainability in its day-to-day operations.